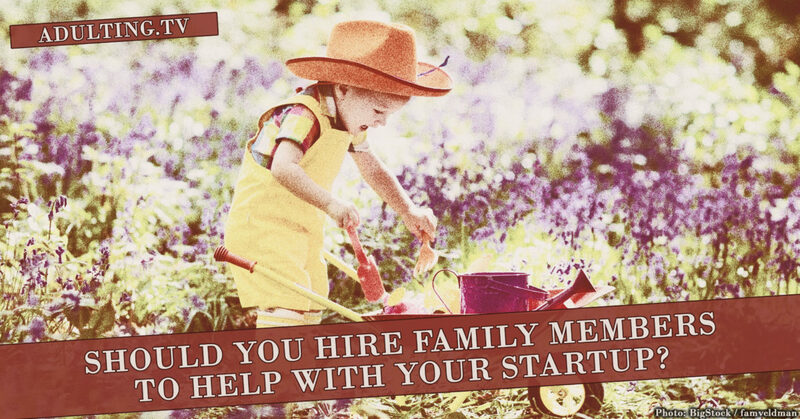 Home » Should You Hire Family Members to Help With Your Startup? Should You Hire Family Members to Help With Your Startup? Cheap labor. People who love you. Hiring family members for your business seems like a slam dunk. 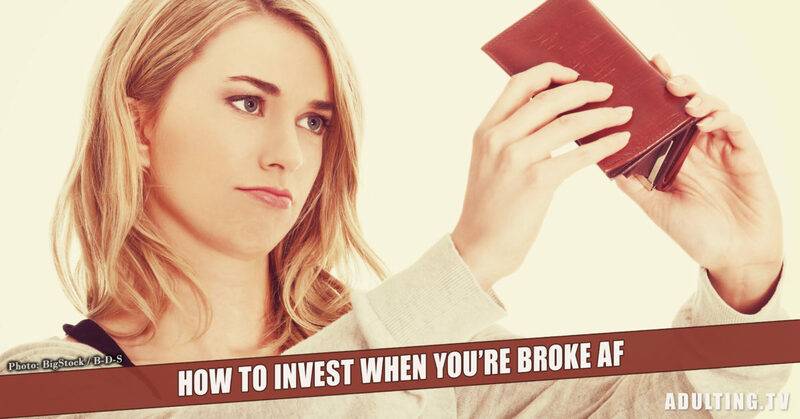 Unfortunately, it isn’t. It could go very, very wrong.